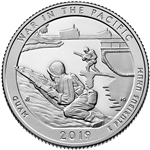 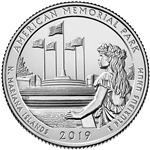 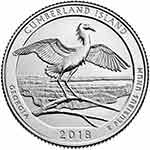 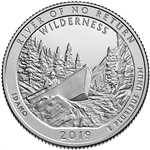 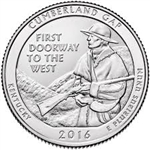 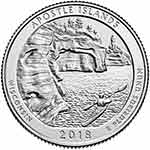 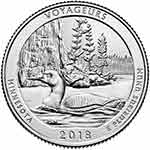 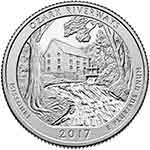 The America the Beautiful National Park Quarters are to be "emblematic of a national park or other national site in each State, the District of Columbia, and each territory of the United States." 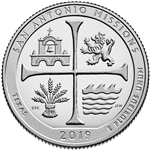 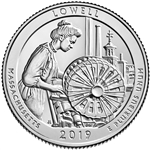 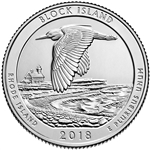 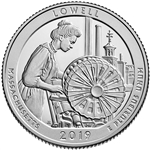 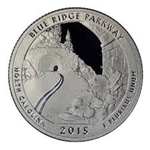 The program runs from 2010 - 2021 and will feature five coins per year. 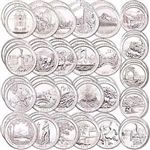 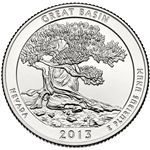 We sell all of the Park Quarters, each in brilliant uncirculated condition.